A Marine And Industrial Machine And Welding Shop in Morehead City, NC. 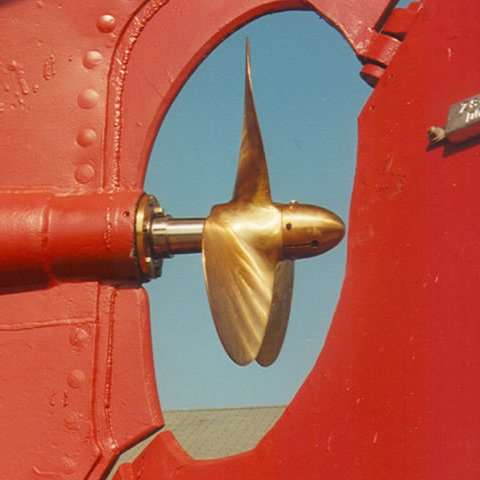 Bircher Incorporated is a precision machine shop that has been building business relationships, servicing, and earning the trust of the maritime and industrial communities of Eastern North Carolina for over 25 years. We are the crystal coast’s leader in providing superior machining services with satisfaction to our customers, large and small. We are a job shop that can meet close tolerances and exacting requirements. We take pride in workmanship for every job we produce. Bircher Inc. was incorporated in 1992 and also trades as Jim Bircher, Machinist and Beaufort Naval Armorers in Morehead City, NC. 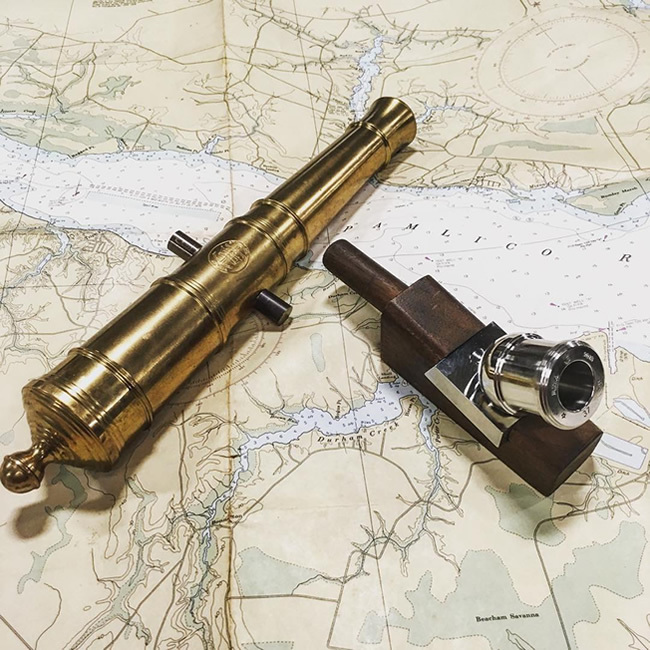 Beaufort Naval Armorers has been custom manufacturing machined bronze and stainless steel Signal Cannons, Replica English Swivel Guns, and mortars of all sizes for more than 30 years! Every piece is finished by hand and museum-grade. 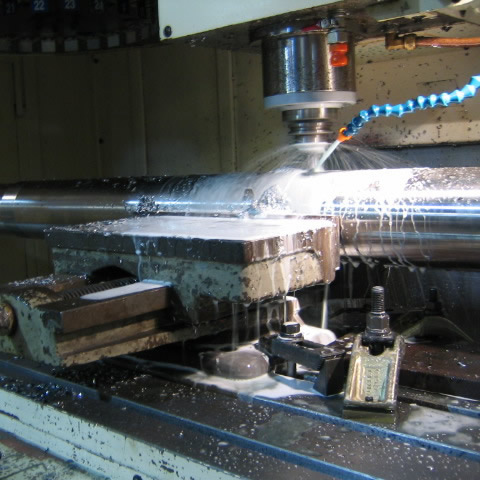 We are confident that we can fulfill your needs in a machine shop. Please contact us to give us the opportunity to discuss your job technicalities and engineering requirements. We will provide prompt communications by phone and email. Use this form to send us a message or call us at the phone number below. We’re open from 7am to 3pm on week days. Feel free to stop by!